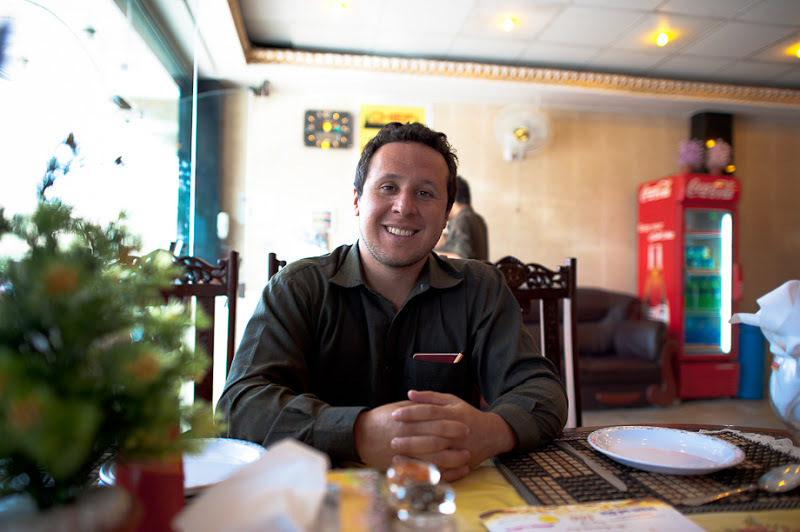 Since the beginning of 2011 Juan Rodriguez has been working in Afghanistan with the mission to help this country communicate. This has meant bringing internet connectivity to schools, mobile phones for farmers, and an array of crowdsource projects for health, security, and agriculture. On one beautiful and relaxed Friday afternoon in Jalalabad, Juan and I sat in the garden of the wonderful Taj to record this program and tell this story.